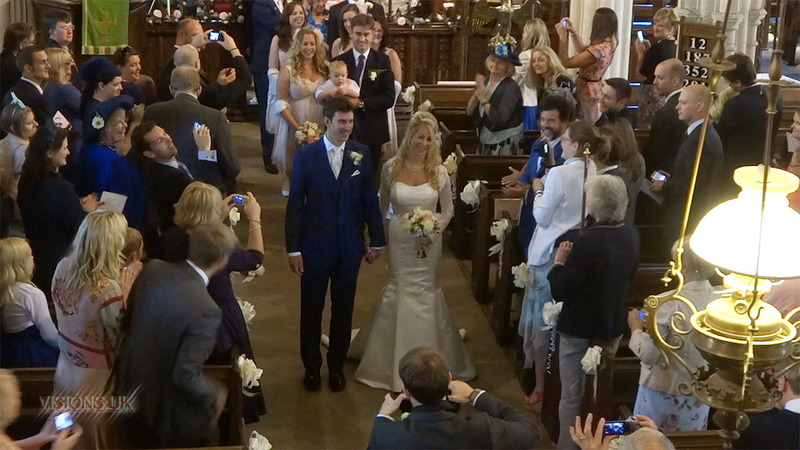 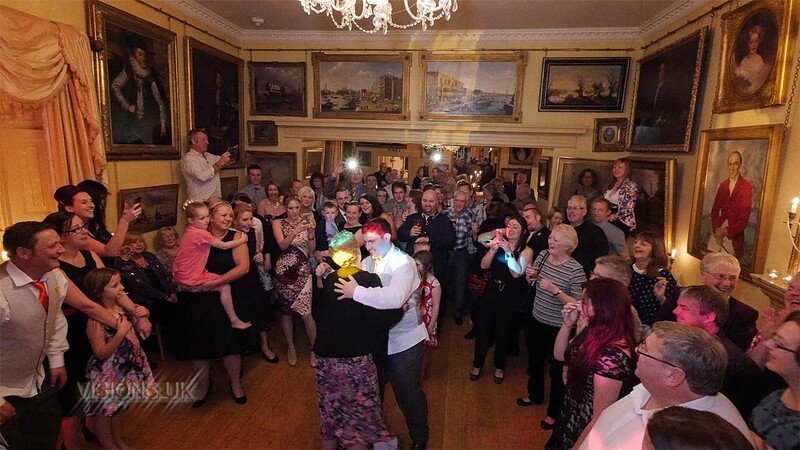 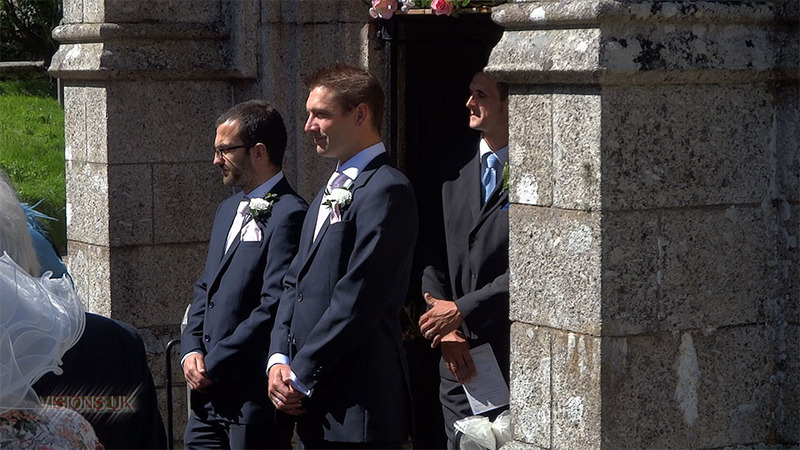 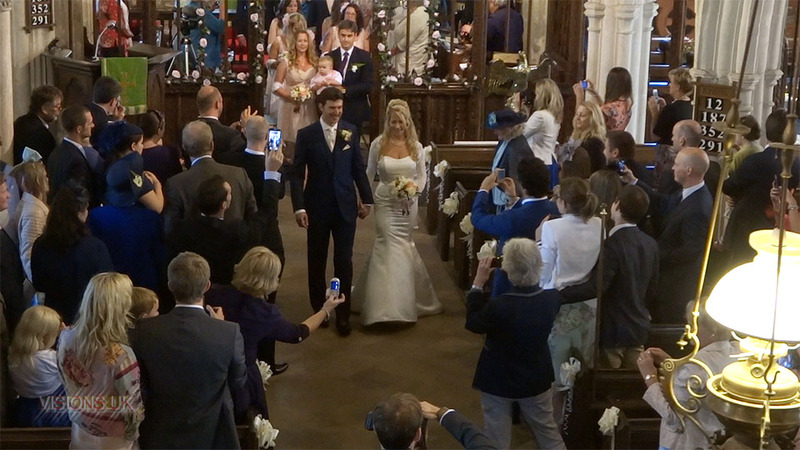 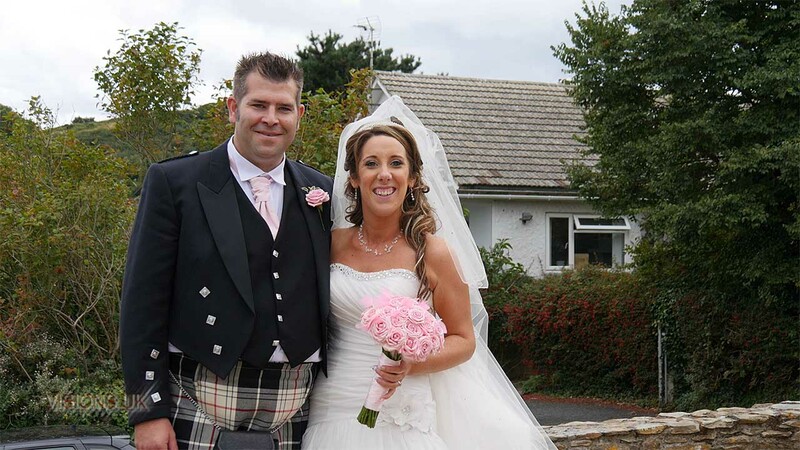 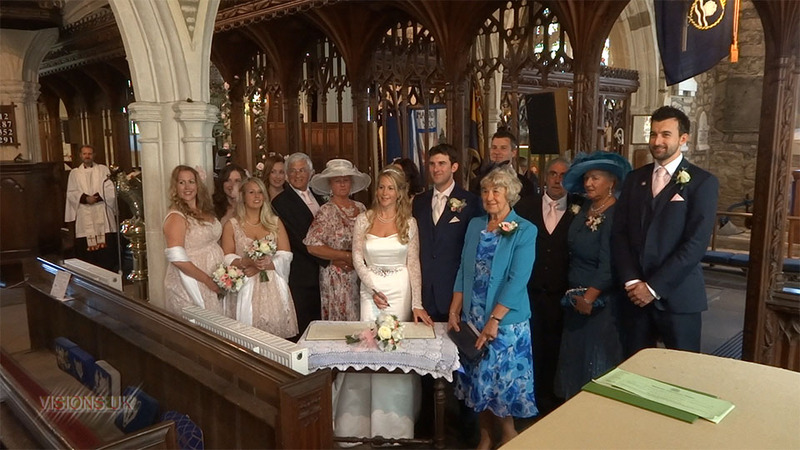 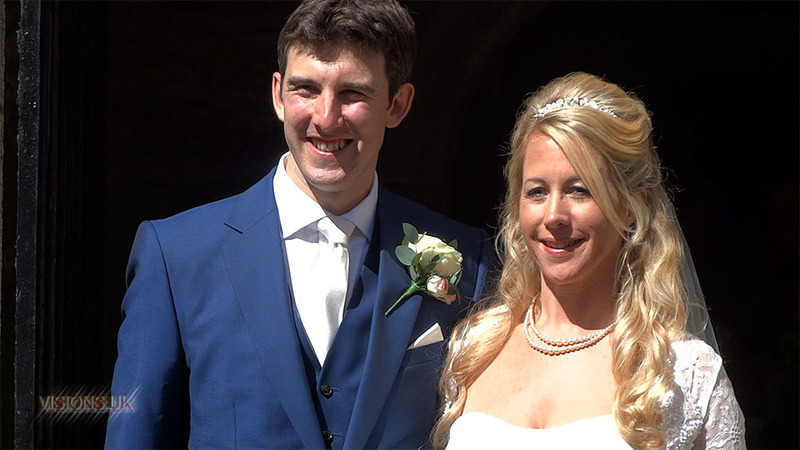 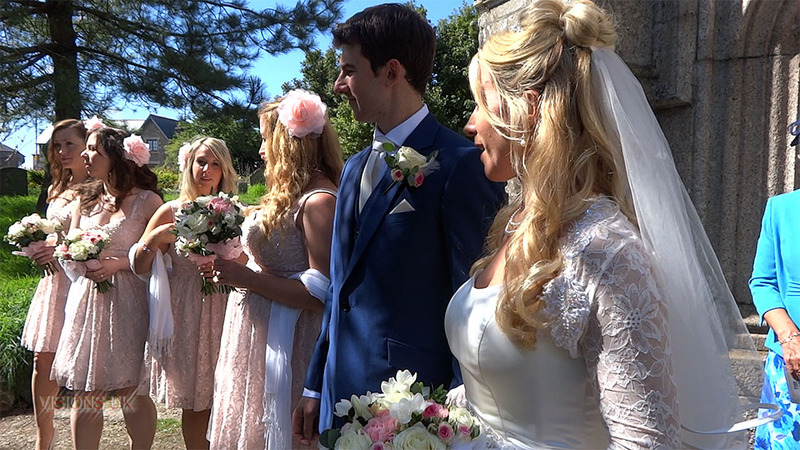 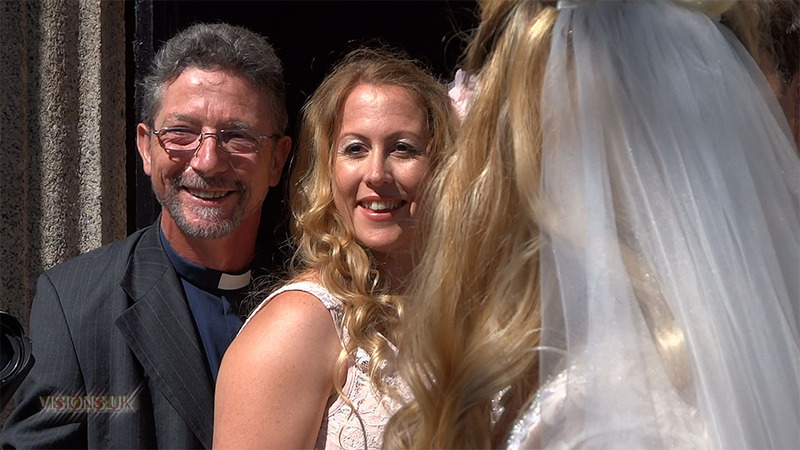 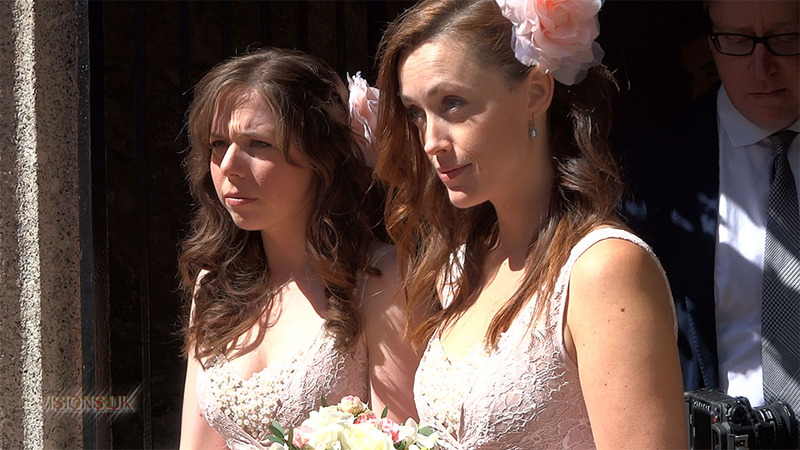 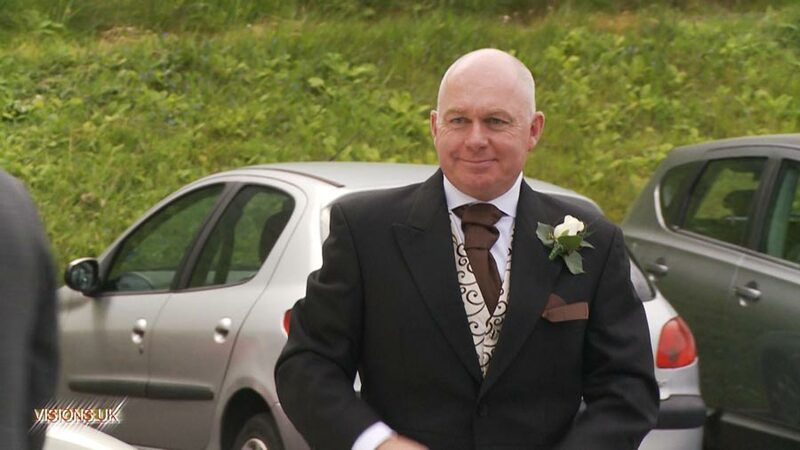 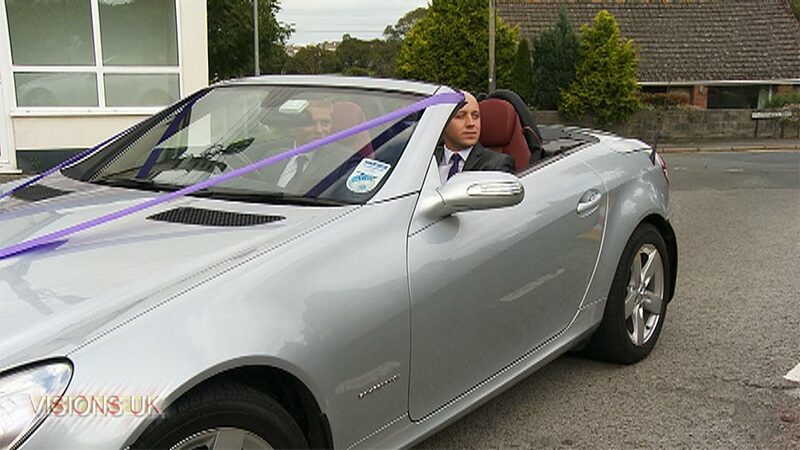 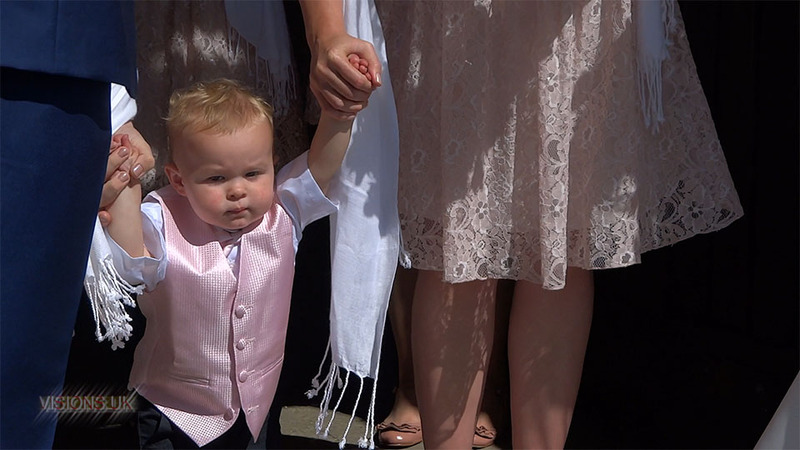 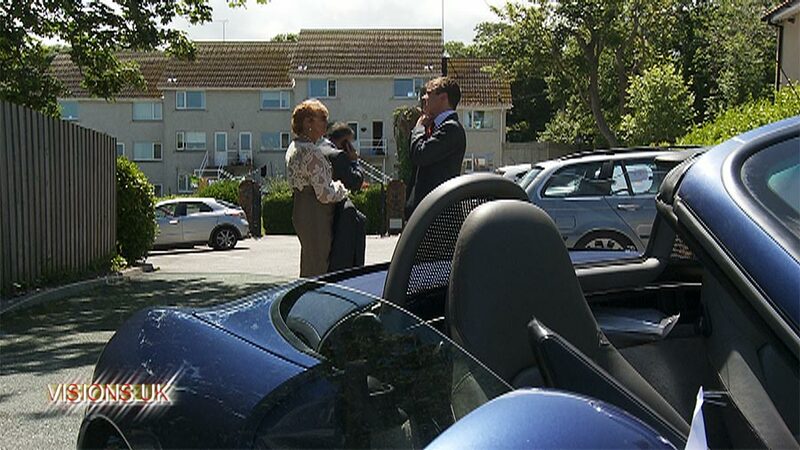 This was another deja vu job as we filmed Jessica’s sister Fran’s wedding to Chris last year. 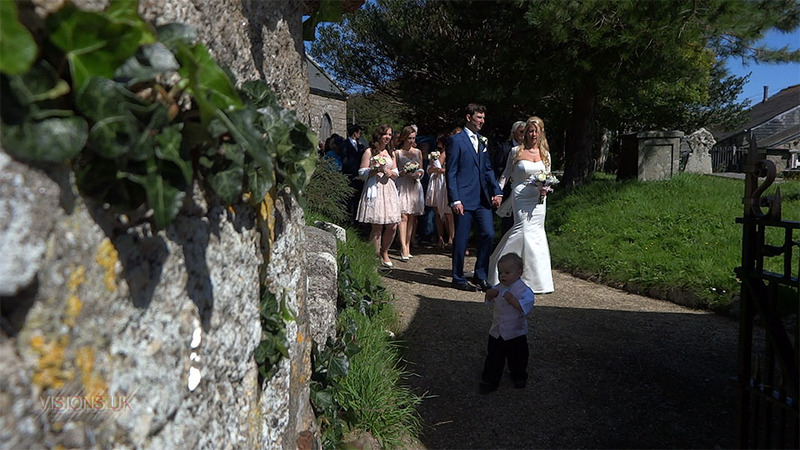 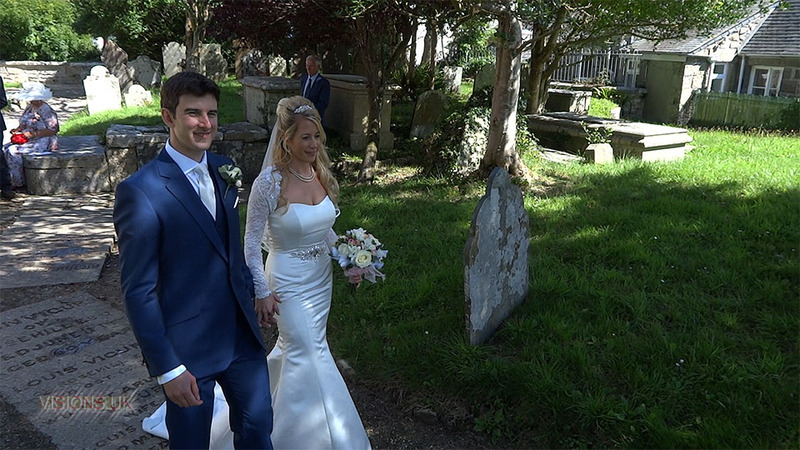 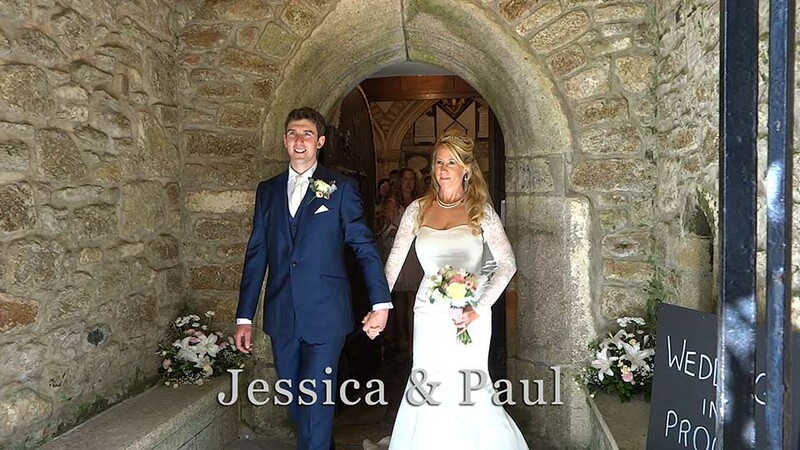 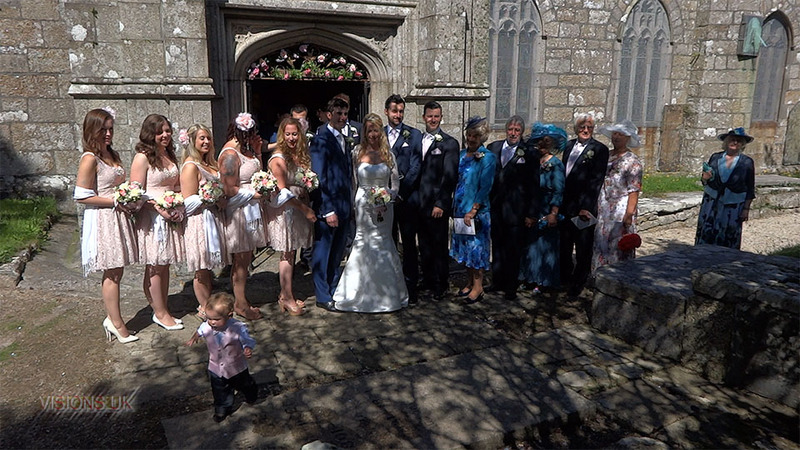 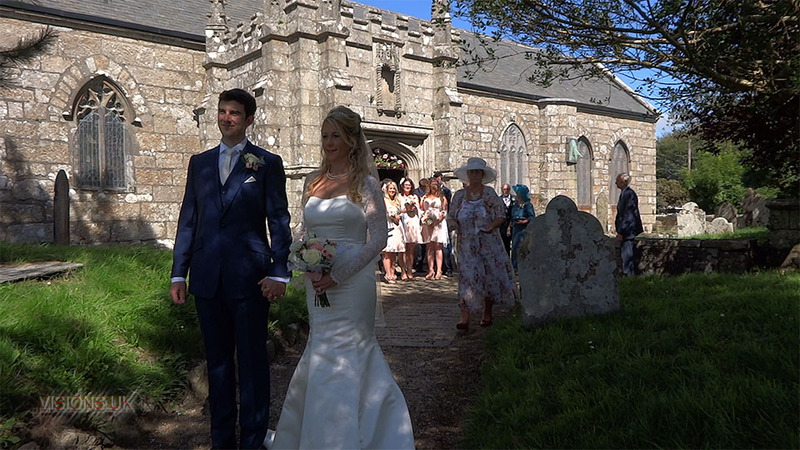 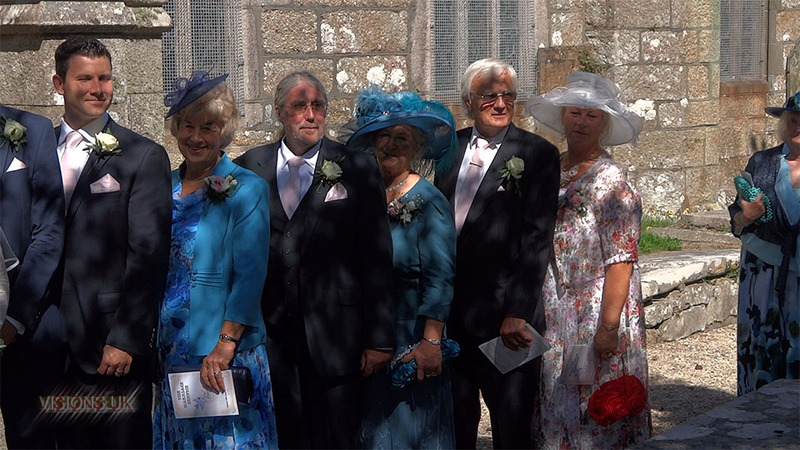 The ceremony was at Madron church which is a classic Cornish country church followed by a reception at Tregenna castle hotel. 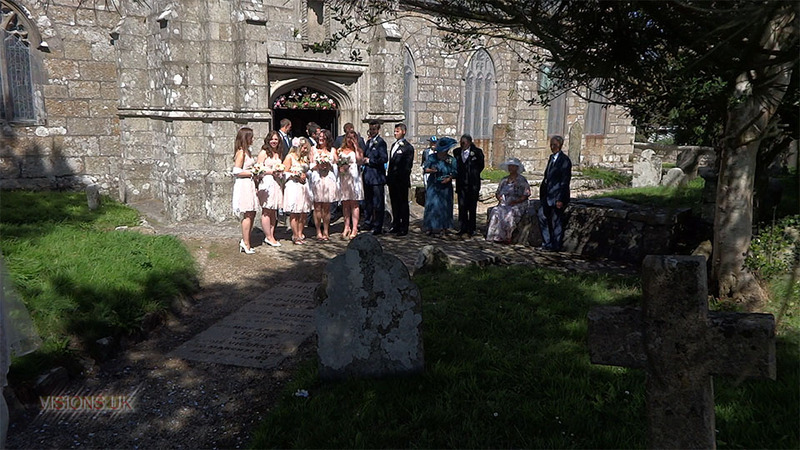 A beautiful sunny day made for a very pleasant drinks party on the front lawn with Paul Simmons providing musical entertainment. 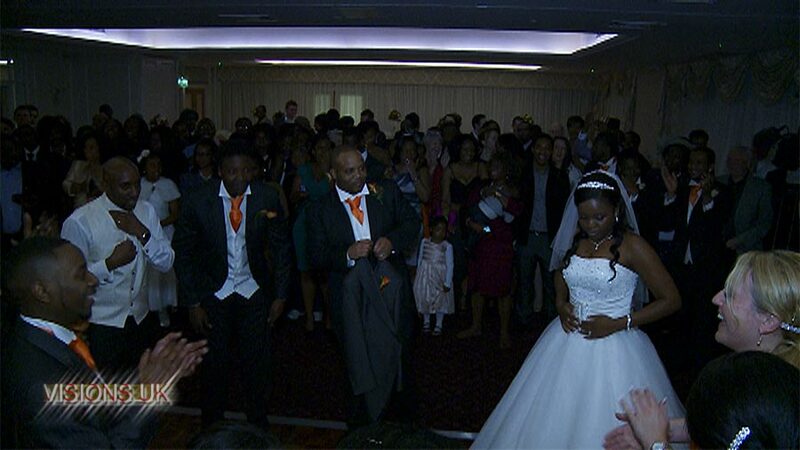 Video Production including pre and post production and camera operation. 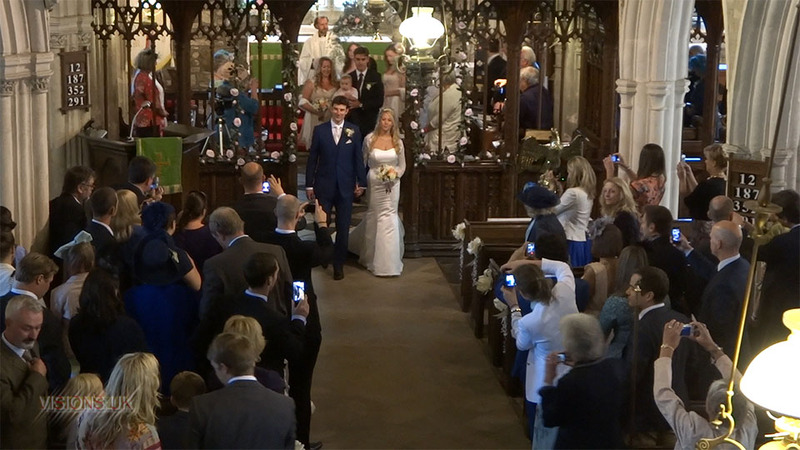 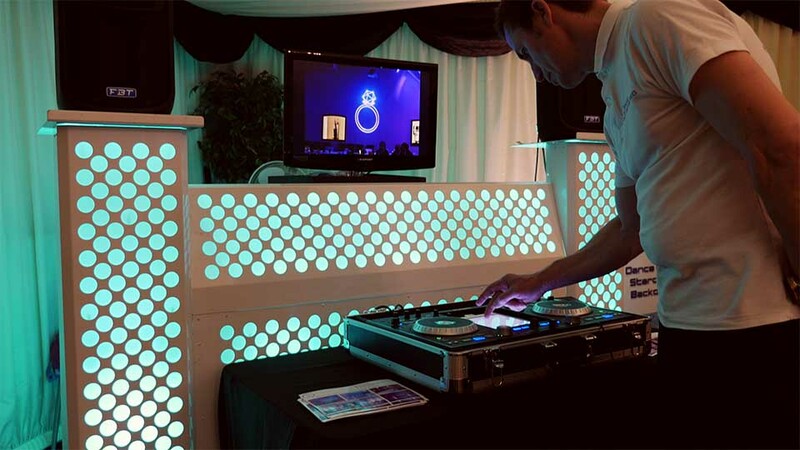 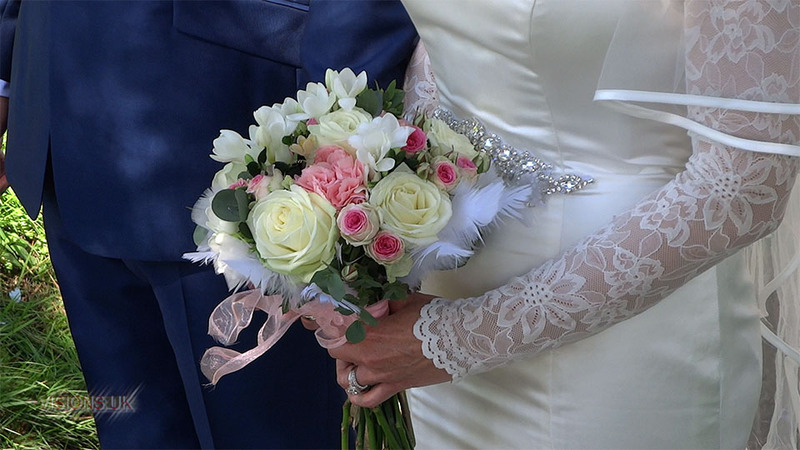 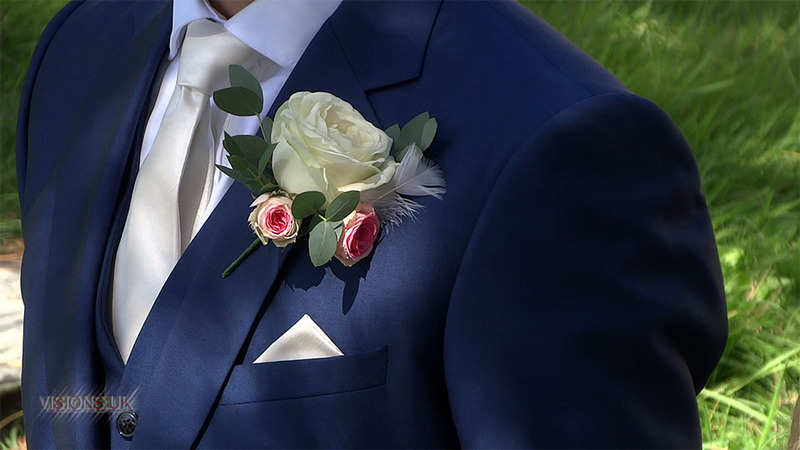 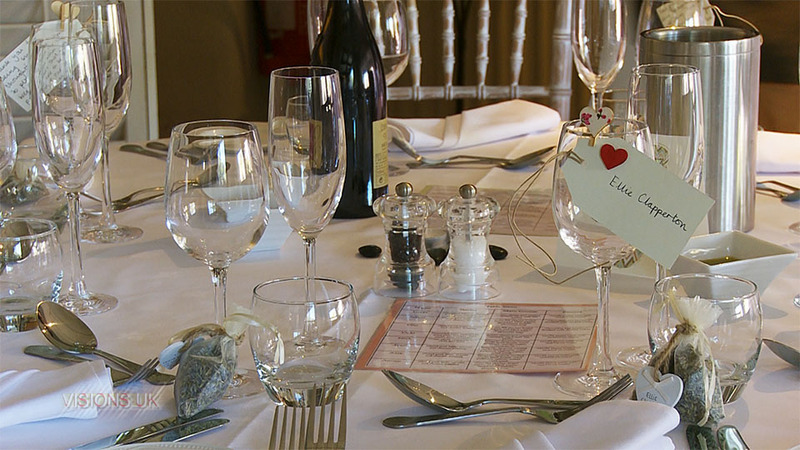 Specialities: Wedding Video & Film Making.